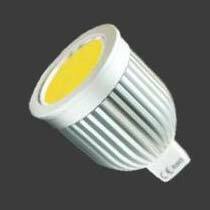 Our LED Spot Bulbs provide 80% energy saving compared with halogen lights. 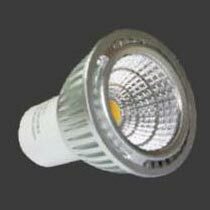 We are renowned Suppliers of LED Spot Bulbs from Delhi. 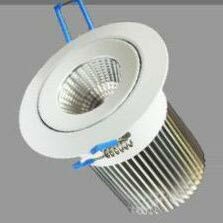 The LED Spot Bulbs offered by us have Standard IEC dimension, standard lamp holder, and compatible with electronic transformers. The less replacement of our LED Spot Bulbs helps to reduce maintenance cost. 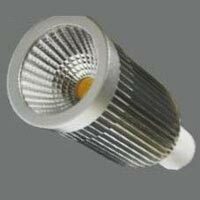 We are capable of delivering bulk orders of the Spot Bulbs within allocated time.